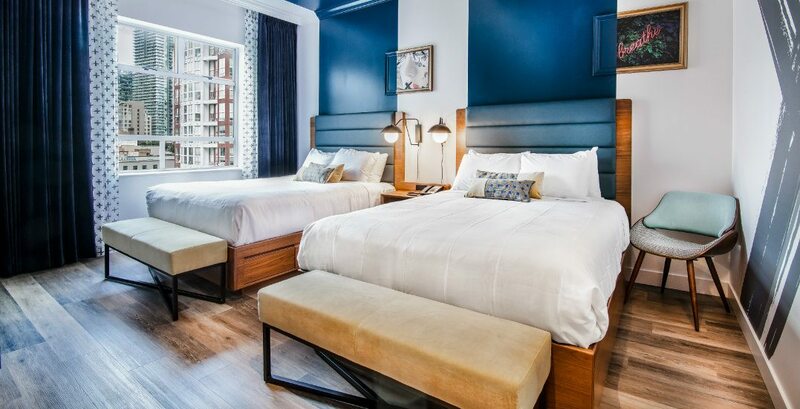 The highly-anticipated Hotel Belmont, developed by Vancouver-based hospitality group Pacific Reach and Yaletown’s Banter Room, is gearing up for its opening this spring and is hiring for over a hundred positions. 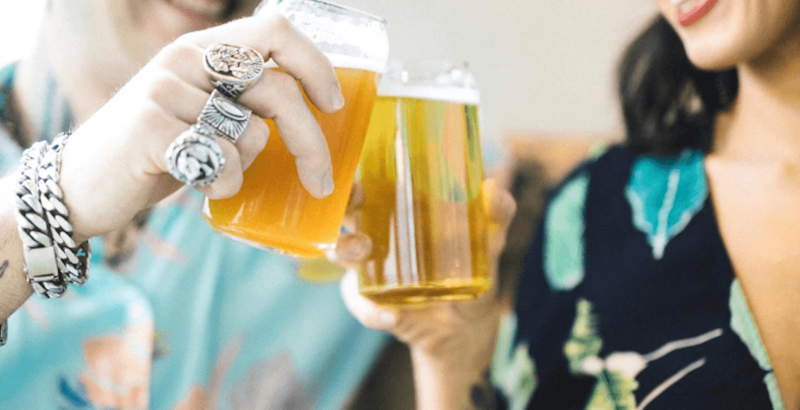 Hotel Belmont offers eighty-two newly renovated rooms, a full restaurant, multiple bars, and two private rooms including live music, DJs, games, and much more. The downtown core is renowned for being a fun, vibrant, cultural destination, and the Hotel Belmont happens to be right in the middle of it all. 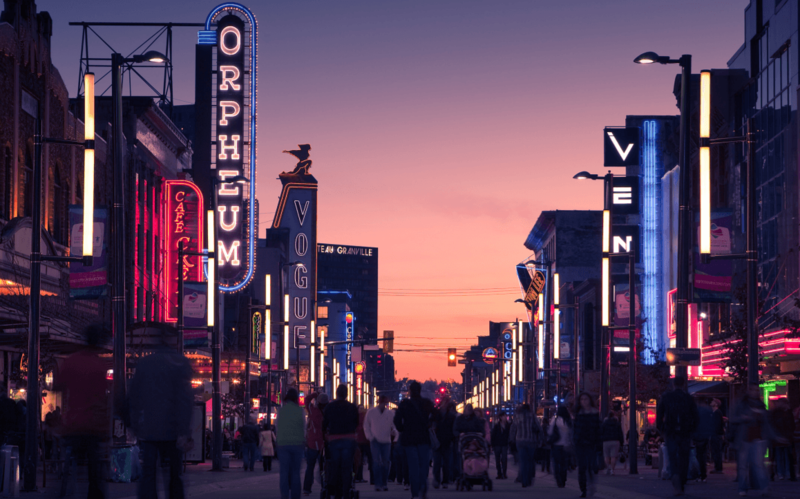 Opening in May, the hotel is poised to add a completely new and unique experience to the historic lights and legendary nights of Vancouver’s downtown core. You’ll soon be able to visit the new boutique hotel and experience what they have to offer. Being in a more intimate atmosphere allows you to shine as an individual and build a personal rapport with guests — being personal is paramount in a boutique hotel, and is what differentiates working at a boutique hotel from traditional positions in hospitality. Management positions are salaried and include competitive wages and benefits, and back-of-house perks like free meals! If you want to work in a personal environment that truly feels like a family, Hotel Belmont may fit the bill. This could be the level up your hospitality career has been looking for. For more information and how to apply, email [email protected].